In a recent ruling, the Florida Supreme Court stated that the injuries a patient sustained resulting from the use of a restraint maneuver at The National Deaf Academy were the result of negligence, and not medical malpractice. 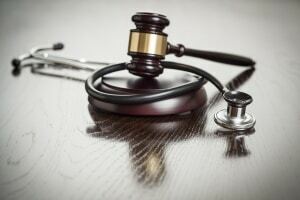 Because the patient’s cause of injury was not related to malpractice, the Supreme Court ruled that the plaintiff wasn’t bound by the stricter statute of limitations attached to those types of claims, and could move forward with negligence claims. They also noted that the maneuver used to restrain the patient did not require medical training to perform. The National Deaf Academy educates, treats, and houses deaf, hard of hearing, and autistic individuals suffering from behavioral and psychiatric disorders. According to the opinion, the patient, Cinnette Perry, has been diagnosed with bipolar disorder-mixed, intermittent explosive disorder, impulse control disorder, and post-traumatic stress disorder. Perry allegedly suffered a dislocated knee while being restrained by staff using Therapeutic Aggression Control Techniques (TACT). This technique was part of the care plan written by Perry’s psychiatrist. The day of Perry’s injury, August 7, 2008, she was throwing rocks and pulling on cables and wires, causing building damage and endangering staff. In court documents, nurse Danielle Warren stated that Perry wrapped her leg around another nurse, causing them both to fall to the ground. As Perry fell, she suffered an injury to her leg, which the staff believed was a dislocated knee. Later, however, Perry’s left leg was required to be partially amputated. When filing her lawsuit, Denise Townes (filing on behalf of Perry) alleged that Perry’s injury was the result of negligence. However, the Academy argued that her injury was a result of medical malpractice and the claims should be dismissed, as the statute of limitations had expired. A circuit judge agreed and dismissed the case. In their opinion, the Florida Supreme Court is attempting to set a framework for future similar lawsuits. 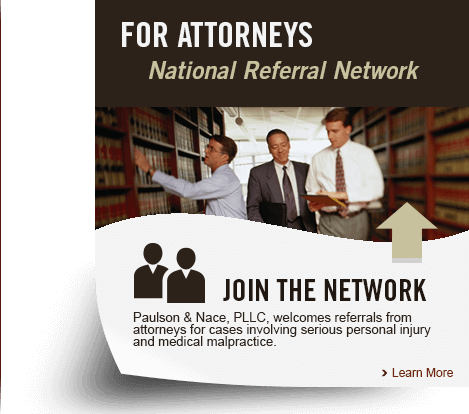 The line between medical malpractice and ordinary negligence can be thin, and an attorney can help you work through the difference between the two.